Home » Website Building » Make Money Online » How to Use Google AdSense Native Ads? How to Use Google AdSense Native Ads? AdSense publishers can make use of matched content ads for the eligible sites by placing it below the content or on the sidebar site wide. 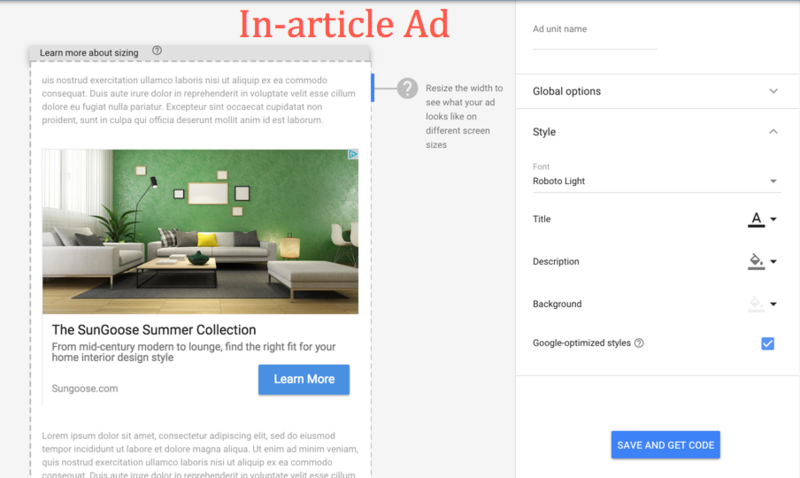 In-article ads can be used on selected pages with high traffic. 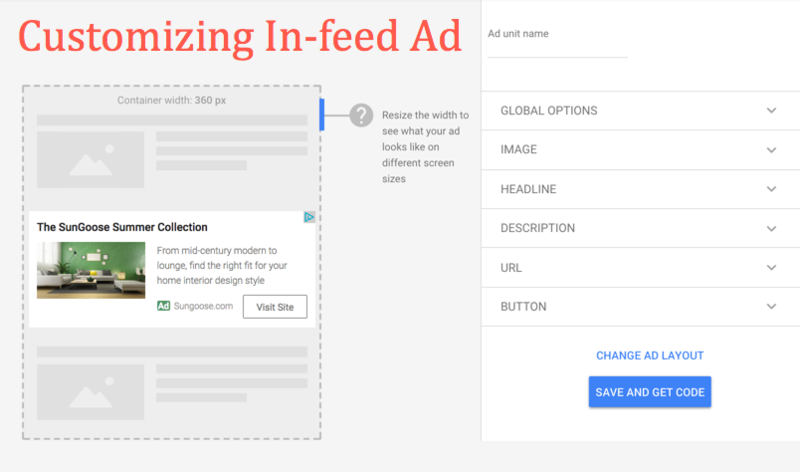 The chances of using in-feed ads are remote for regular publisher due to the complexity. We can expect bigger content management systems like WordPress soon will have automated plugin for native ads to make publisher’s life easier.